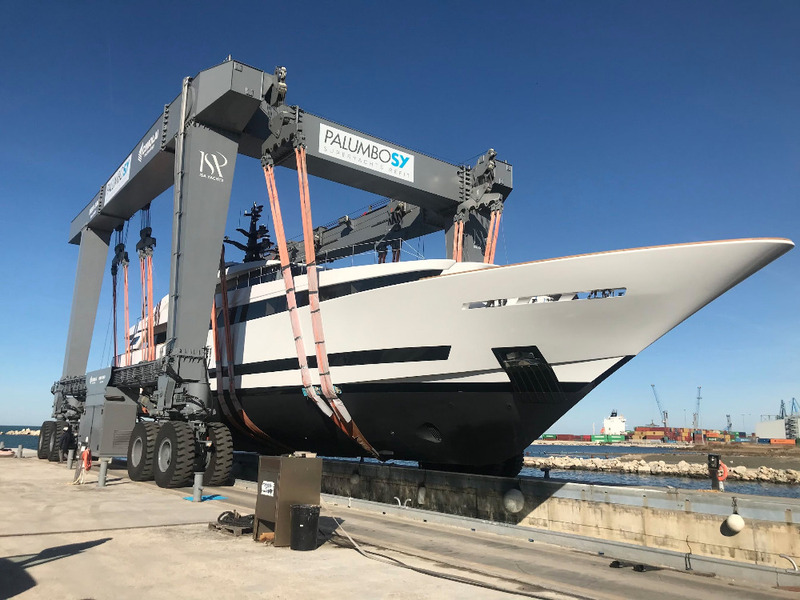 Today (16th January), Italian shipyard ISA Yachts launched its second superyacht since Palumbo acquired the shipyard in July 2016. 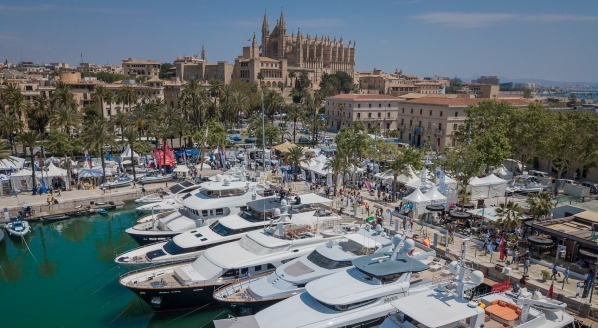 The materialisation of the new 43m vessel underlines an important step forward for ISA Yachts as it re-establishes its presence in the new build market under new ownership. 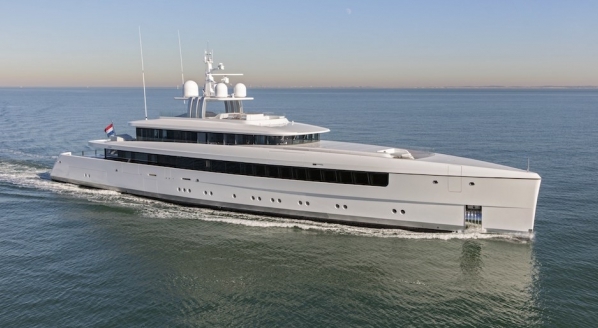 Commissioned in the summer of 2017, the new 43m aluminium project, named Agora III, has been designed by Italian designer Luca Dini with naval architecture by Francesco Rogantin. This is not the first time Dini has worked with ISA Yachts, having designed the interiors of 47.5m Amoixa, delivered in 2006. 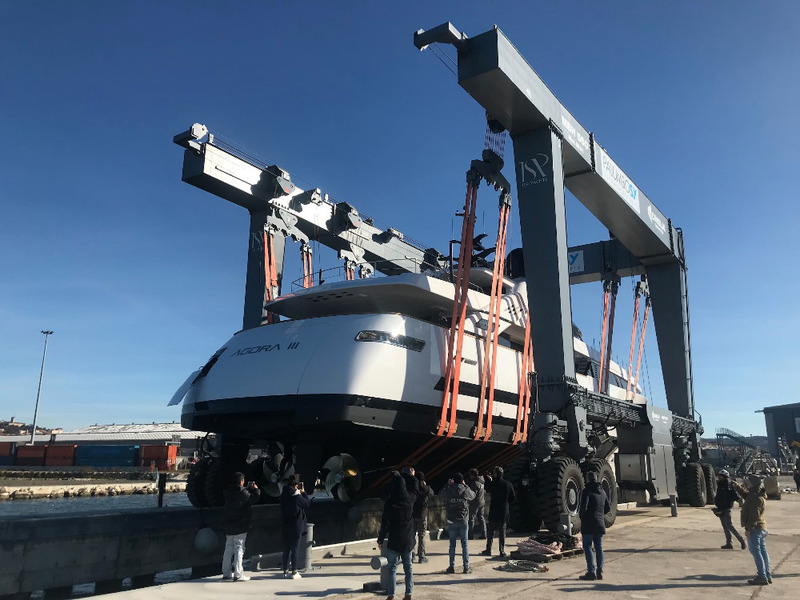 The technical launch that took place today was attended by CEO Giuseppe Palumbo, the senior management and the shipyard technical and production teams, along with the yacht’s captain, who acted as the owner’s representative. 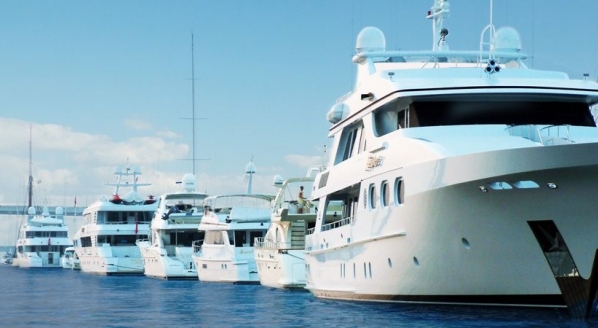 Historically ISA Yachts held up a good proportion of Italian superyacht activity, delivering a total of 33 superyachts between 2003 and 2014. 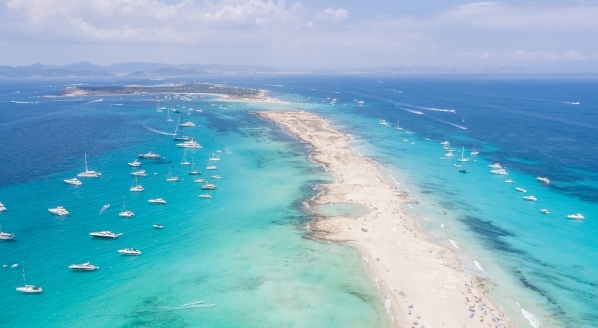 After a hiatus caused by its financial problems, in 2017 ISA Yachts delivered 36m Clorinda under Palumbo ownership, bringing its total fleet up to 34 yachts. 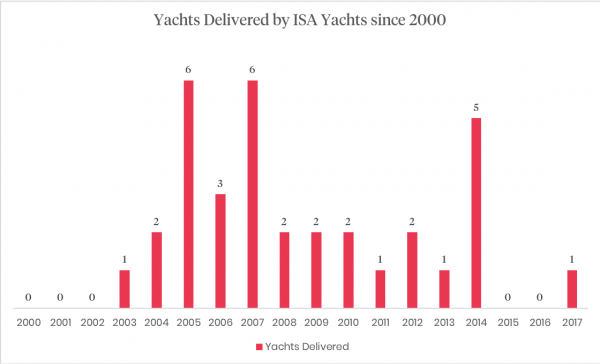 Prior to 2016, when it slipped into administration, ISA’s figures were admirable, peaking in 2005 and 2007, when the shipyard delivered six superyachts in both years (as illustrated in the chart above). 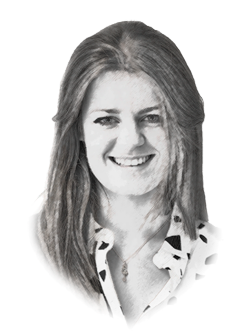 Now the shipyard hopes to regain some of this momentum as it reports four more yachts are under construction, including an 80m vessel. Following the technical launch, Agora III will return to the shipyard for further outfitting and trialling leading up to her official launch, which is scheduled for later this year.